IT’S TIME!! Head over to my Facebook page to enter to win a free signed copy of Blind Date and one of the listed items. 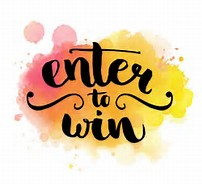 Just comment on the Enter to Win post with which item you’d like and a random winner will be chosen on Tuesday, August 29. Happy one-year anniversary, Dekker and Slade. August 29th marks the one-year anniversary of Blind Date’s release. To celebrate, I’m giving away a signed copy of the novel along with one of the handmade items pictured above. 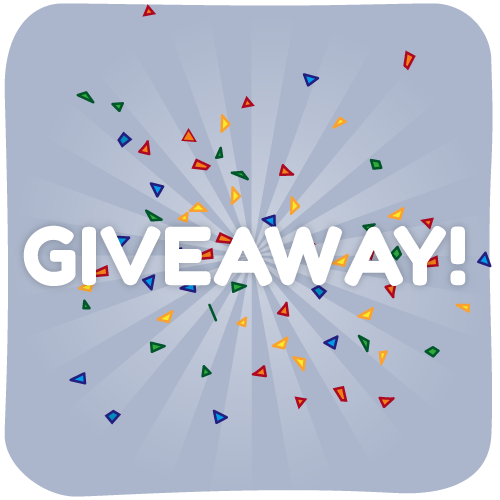 The giveaway will take place on my Facebook page – Kay Doherty Author – on August 29th. I will post instructions on how/when to enter the raffle drawing on my Facebook page in the near future. It’s been a busy few months here at the Doherty household. New pets, new day job, and best of all, new stories. I’m proud to announce that Only You was accepted for publication by NineStar Press with an expected release date in December 2017. In addition, the one-year anniversary of Blind Date’s release is coming up on August 29. 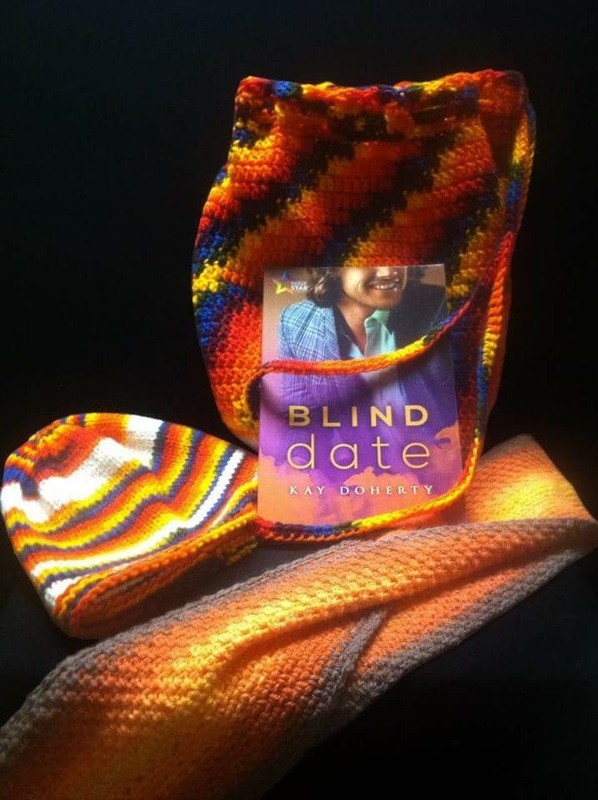 In honor of that, I’ll be setting up a giveaway on Facebook, and possibly Twitter, where followers can win a free copy of Blind Date along with a hand-knitted scarf or bag. I’m planning a similar giveaway with Only You once it’s been released. I’ll be posting details on these in the near future. Until then, happy reading.